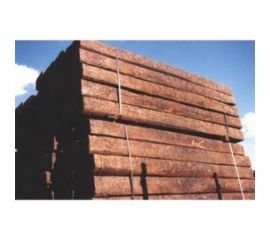 Our sleepers are traditional reclaimed railway sleepers which are ideal for soil retention, raised beds and reinforced walkways. 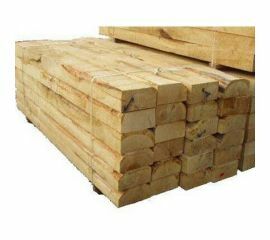 They can be used on farmland, agricultural properties or even for landscaping gardens and are available in hardwood and softwood options. Please note that EU law regulates the usage of creosoted sleepers so it is important that they are not used for furniture, play areas or anywhere they may come into regular contact with skin. Dimensions for all sleepers are approximate as they are not cut in perfect squares. If you need any assistance in selecting sleepers for your property then please contact a member of the McVeigh Parker team.